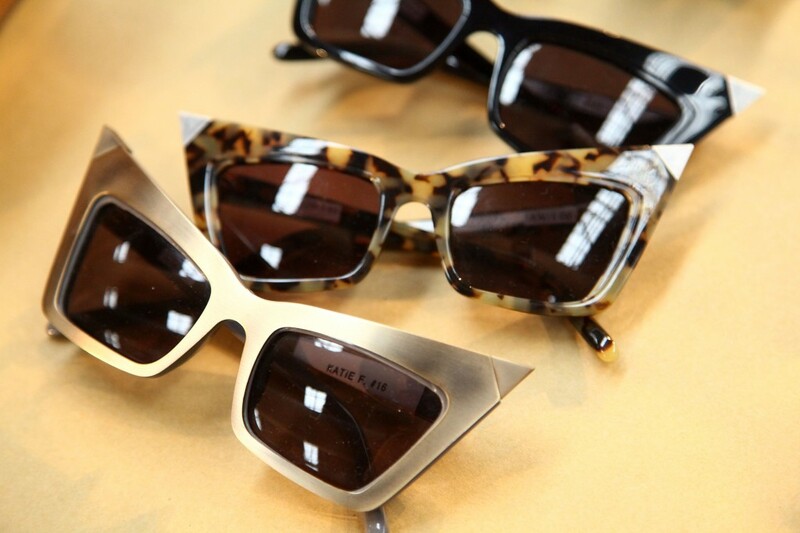 I love sunglasses, especially vintage cat-eye ones. So it was no wonder that I fell for the amazing Alexander Wang silver tipped ones. I’m really hoping H&M or Primark make some cheap knock-off version of them which I will shamelessly wear all summer with cutoff denim There is a current knock-off version by NastyGal, but I just can’t see myself spending $18 + shipping, for some that haven’t quite caught my heart. I just don’t like them in white! Black would be so much more versatile and less crazy looking. 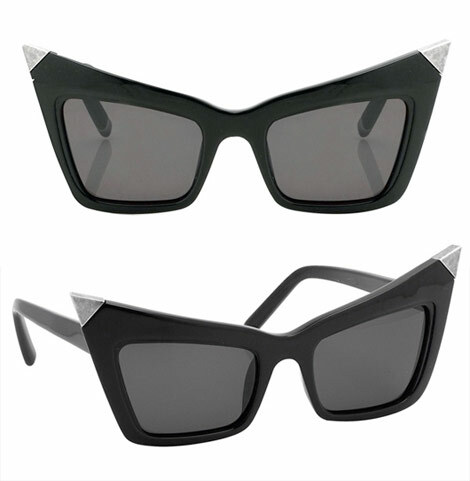 The Prada sunnies also caught my eye and a search for some clear frame glasses started. 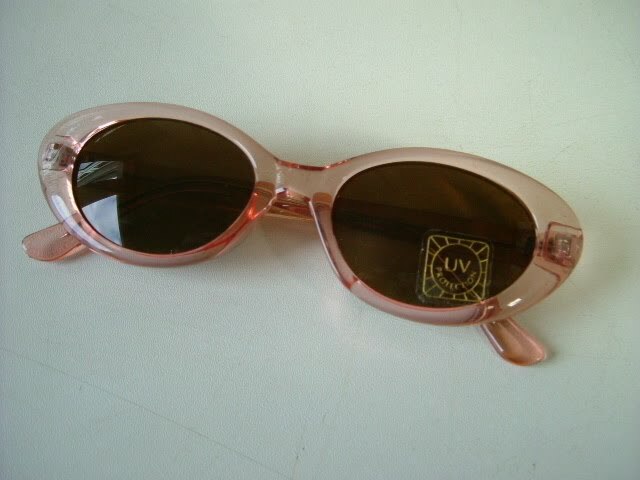 Now I am waiting for these 99p rose pink deadstock vintage sunnies from ebay to arrive. Perfect for a nice flowy dress and a picnic in the sun. Let’s just hope they aren’t too small and give me headaches!